OPPO has focused on the camera section of the F19 and now you will get a smarter camera capable to zoom just like a DSLR camera lens and all this is going to happen with distortion of the pixels of the images. OPPO F19’s camera will be so powerful that it can also capture photos in the night without using the flashlight which from Samsung has used in its flagship smartphone and now OPPO bringing F19 with the same technology. In other features that gonna take your breath away is the expansion of the fingerprint scanner area on the front screen of F19. 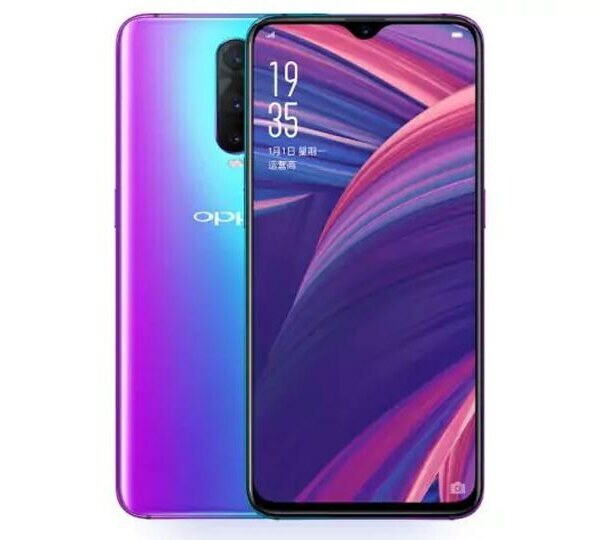 Fast charging is like a new trend in the smartphone world and that’s why F19 by OPPO is coming with super fast charging or in other words, you can say that VOOC charging is also coming in this phone which is capable to charge your new OPPO F19 with pretty awesome speed.